Summer single on its way! “Looking for a life” to be released June 1st! Summer is not too far away now and my contribution to the soundtrack for your summer will be the second single from the upcoming album Soundshine. The song is called “Looking for a life” and will be released on June 1st worldwide on iTunes Store and various other digital platforms. An accompanying video with sceneries from beautiful Stockholm will have its premiere on the same day on my YouTube Channel. The melody for this song was written in Nashville a few years ago when I hooked up with the American songwriter Ian Eskelin (All Star United). It was one of my first co-writing experiences outside of my previous band the Merrymakers. As an artist and writer Eskelin has had more than thirty Top 10 singles in the United States, including 12 #1 charting songs. He has additionally had international #1 songs in various countries including Japan, Singapore, and Australia. 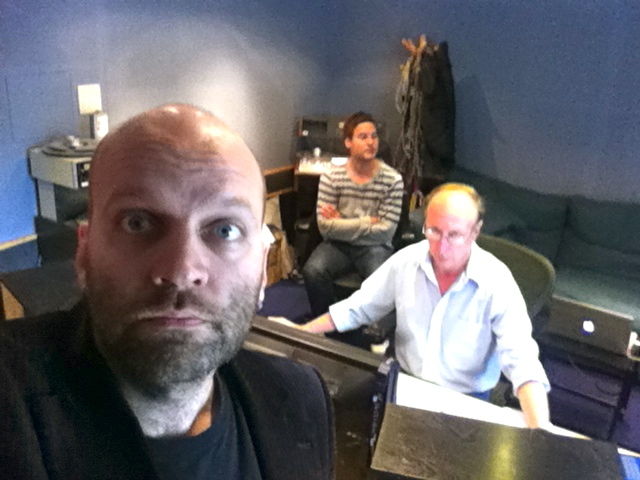 The song was lacking a lyric for a while until I had the brilliant idea to ask Andreas Mattsson for help. Part of the reason for this was the fact that Ian Eskelin had expressed a big interest in Swedish indie-pop music from the 90’s including Mattsson’s former band Popsicle and my own former band the Merrymakers. So it kind of made sense. On this song as well as on the rest of the album I’ve had the pleasure to collaborate with co-producer Andreas Dahlbäck (Lundell, Ternheim, Motorhomes, Eskobar) who also plays the drums. The other musicians featured on this single are Anders Pettersson (The Perishers, Deportees) and Rikard Lidhamn (Oh! Laura). Please check back here my the official web site or at my Facebook Band Page on June 1st for the world premiere of my summer single “Looking for a life”. And while waiting for the next single please enjoy a very recent interview that I made for the on-line magazine Über Röck. Exclusive interview for Über Rück about the “lost years”, going solo and making babies in the studio! A brand new in depth interview I made for the on-line magazine Über Röck can now be found by clicking here or on the picture below. 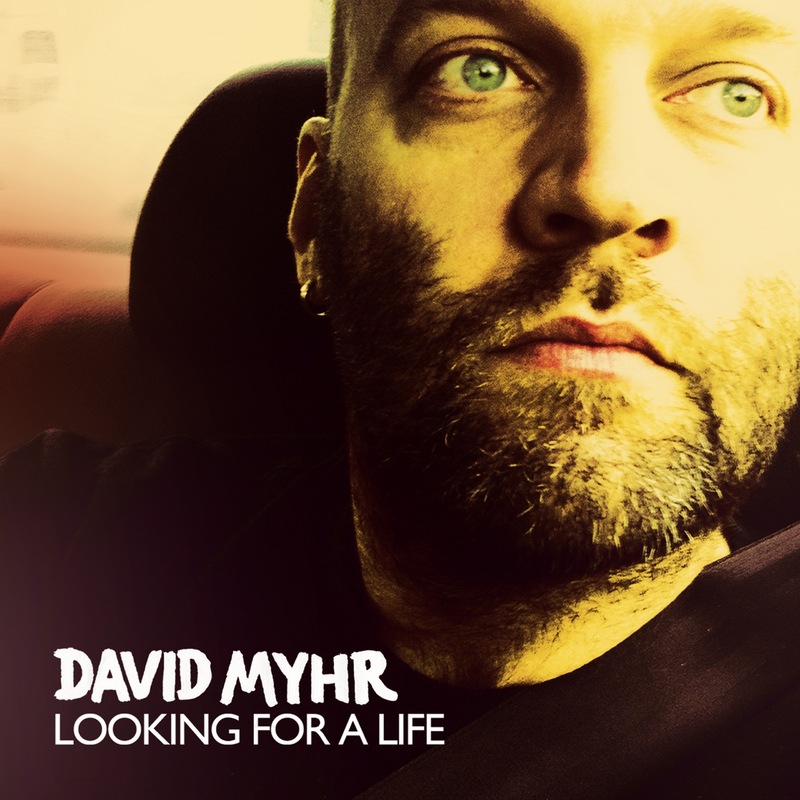 David Myhr – once one half of Swedish power popsters The Merrymakers – has gone solo! And, like a heavily pregnant lady, his first album is due anytime soon. He already has a name picked out: ‘Soundshine’. Like any proud father-to-be David was eager to share a few words and a few cigars with us Über Röckers. He tells us how to make babies in the studio (recorded ones of course), what happened in his ‘Lost Years’ and what it was like working with the Godfather of powerpop – Andy Sturmer.